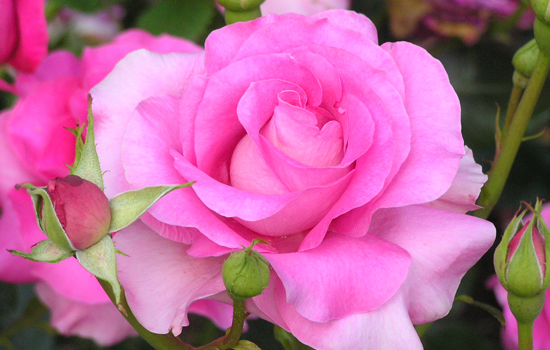 We are proud to grow hundreds of roses every year. 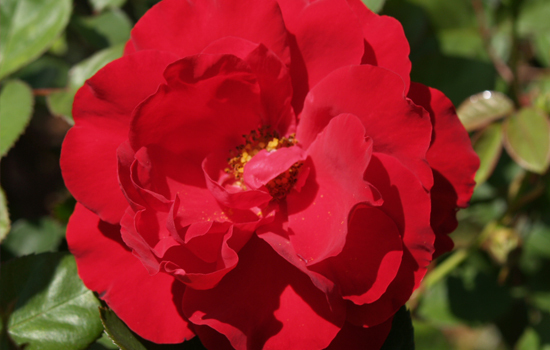 Most of them are grown from bare roots produced by specialty rose propagators who have tested their stock for hardiness in our area. 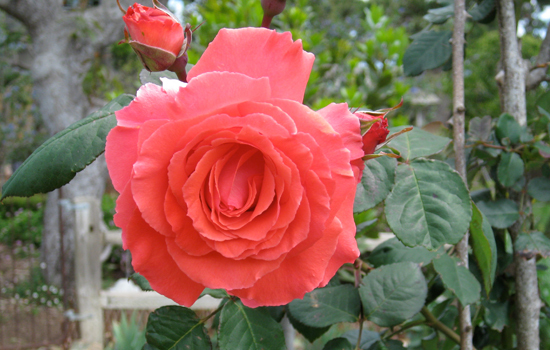 We grow only #1 quality rootstocks and many are OR (own root) roses in roomy 3-gallon pots. 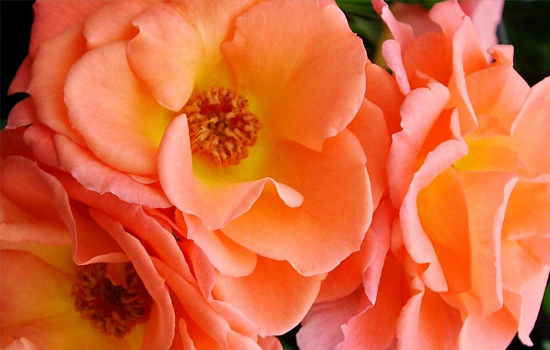 All of these factors work to ensure that homeowners receive superior plants, so that they can successfully grow the best roses. Selection changes yearly so call for availability.